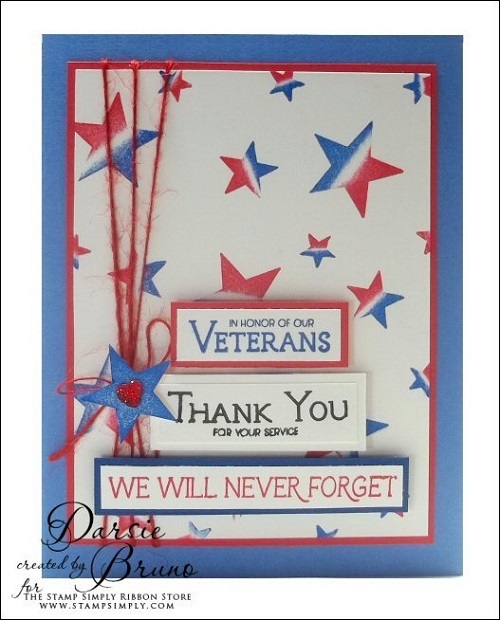 God Bless the USA and those who made the ultimate sacrifice. 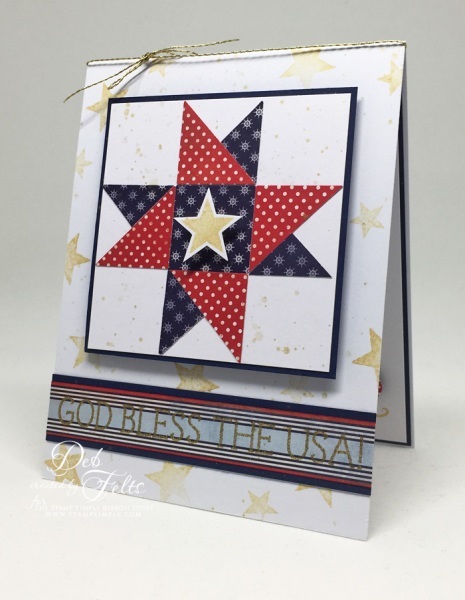 As it is Memorial Day today, we’ll do a quick review of all the lovely patriotic themed cards our DT has been creating this past month. 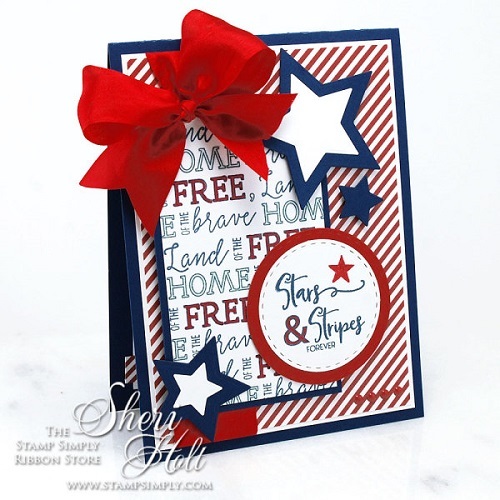 All use the above set – Patriotic Sentiments – by Stamp Simply Clear Stamps. 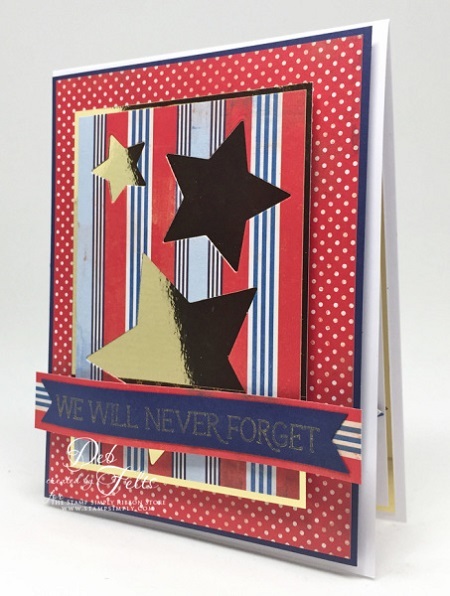 This set includes sentiments to cover all the bases for your patriotic holidays and events. 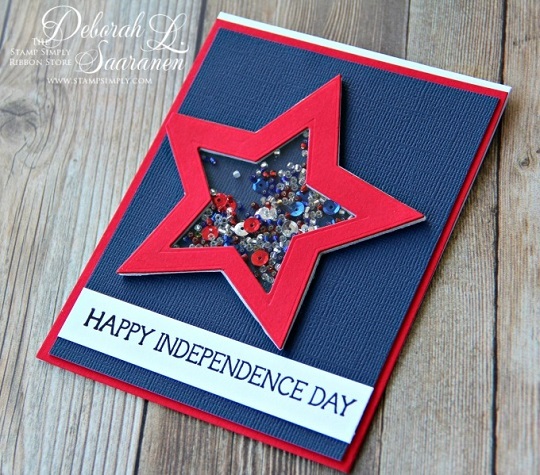 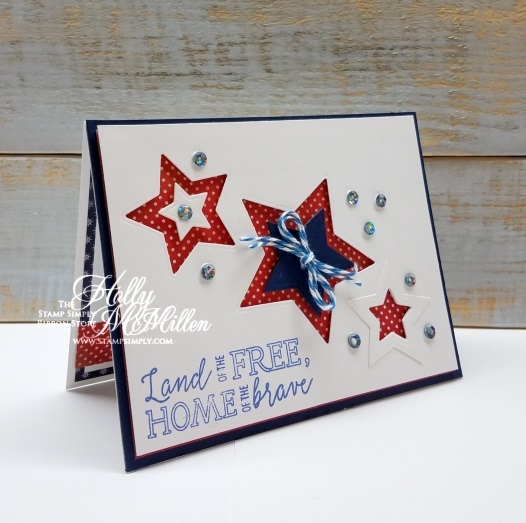 All cards were made using – Patriotic Sentiments – by Stamp Simply Clear Stamps. 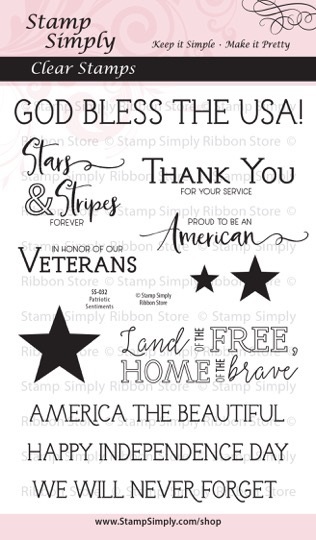 See the Patriotic Category in our store for more patriotic items. 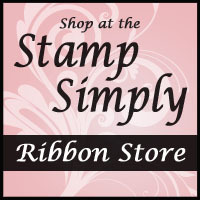 All items available at The Stamp Simply Ribbon Store. 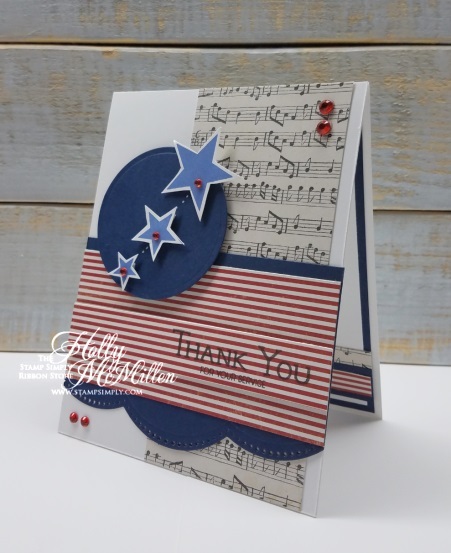 Awesome cards, thanks for sharing!